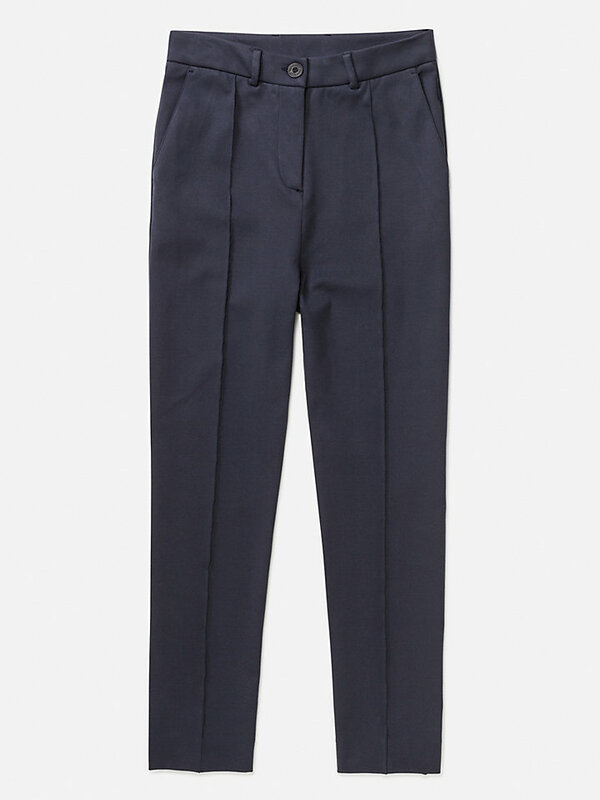 High-quality sweatpants that combine style and comfort. Available in multiple colors. Creases overstitched on front center legs. 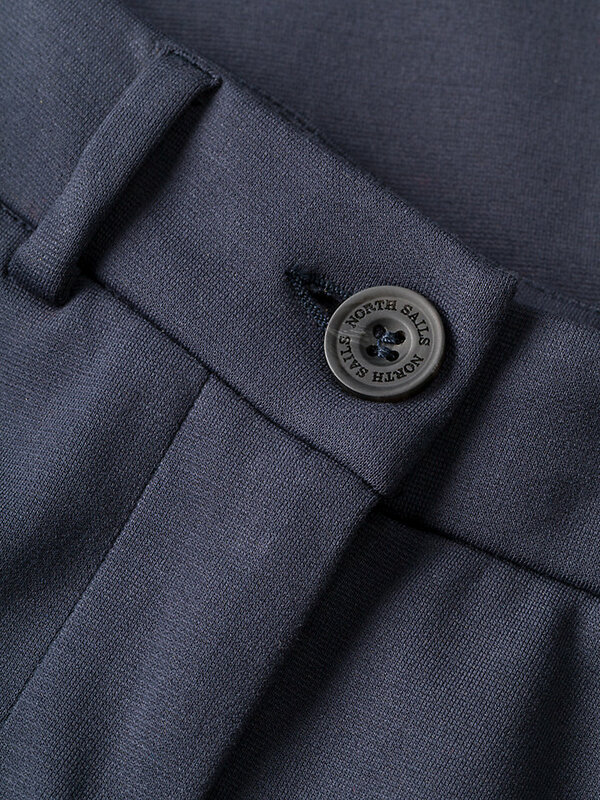 Fly zip with closure with signature button. Flag label on right side. 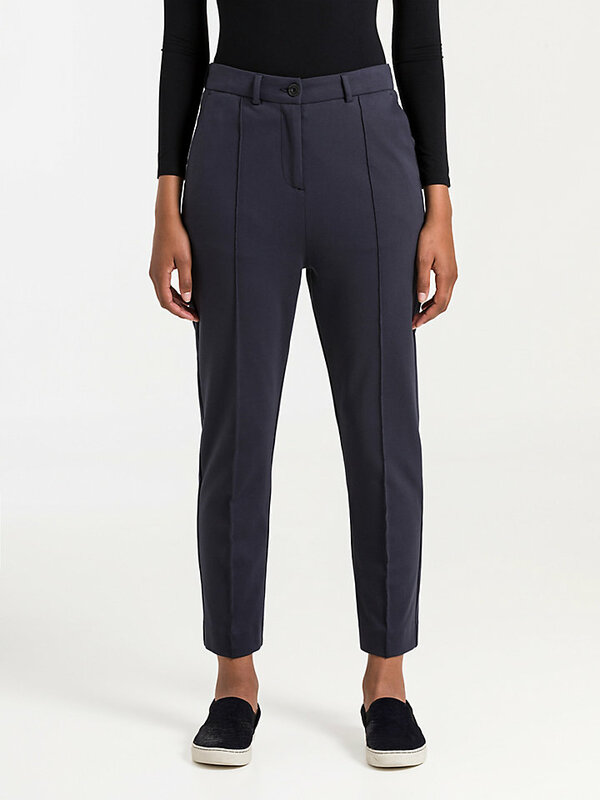 These cropped-fit sweatpants combine style with comfort like no other. The strong stretchy cotton blend ensures a long wear life, while looking fashionable and ready to go. 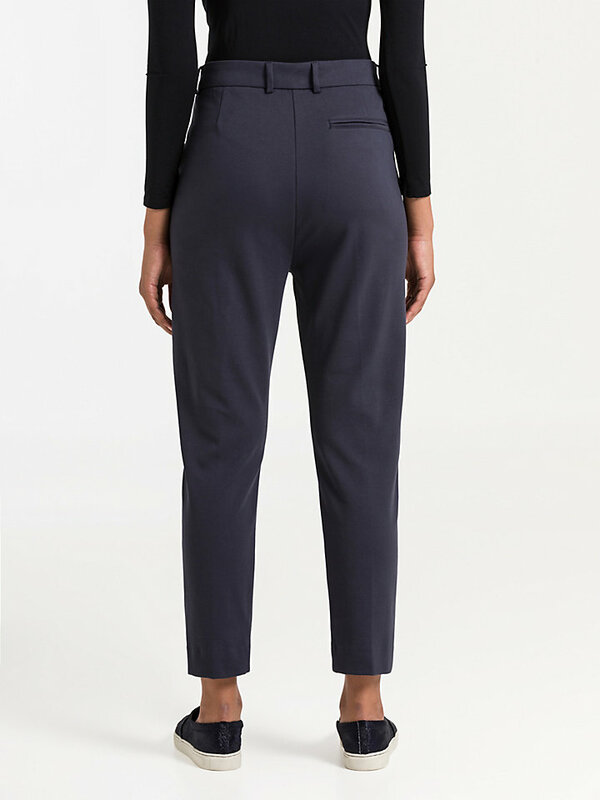 Combine with stylish sunglasses or a comfortable hoodie: these sweatpants adjust to your style.